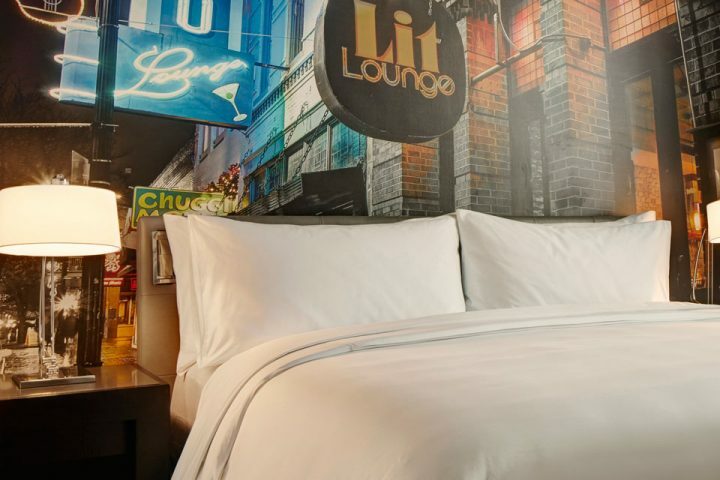 If you’re in New York this Summer, do something so unusual that you’ll wonder if it was real when you wake up the next day. 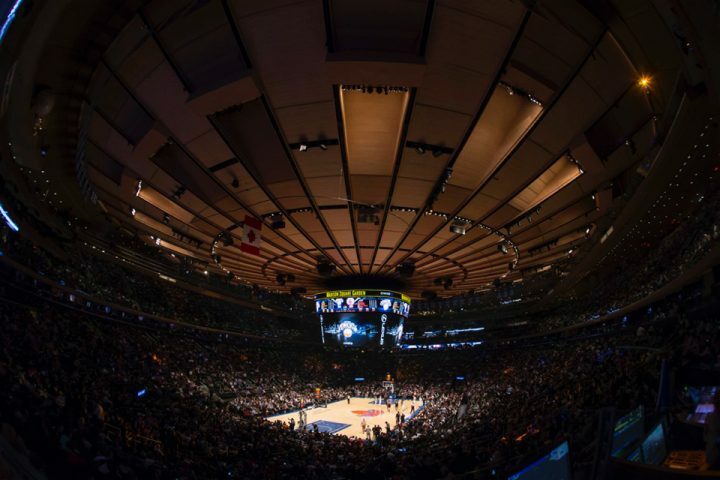 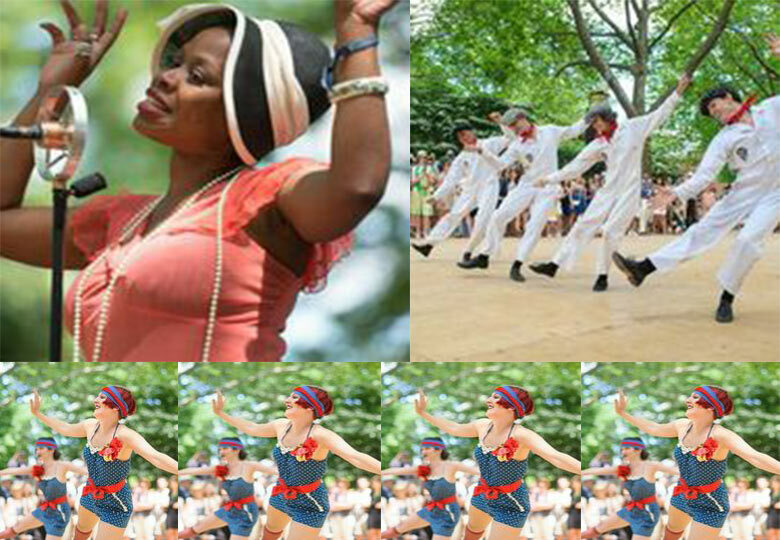 Go to an event which transports everyone to another time and to an idyllic version of remembering the past in New York. 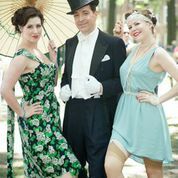 Summer events get no more fantastic than the Jazz Age Lawn Party to be held on Governors Island this August 16th and 17th, 2014, from 11:00am – 5:00pm. 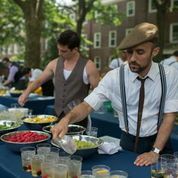 Get tickets for the August portion of this 2014 event (there was also an early June Lawn Party) and take part in this festival, which if one of Archer’s Favorite Finds. 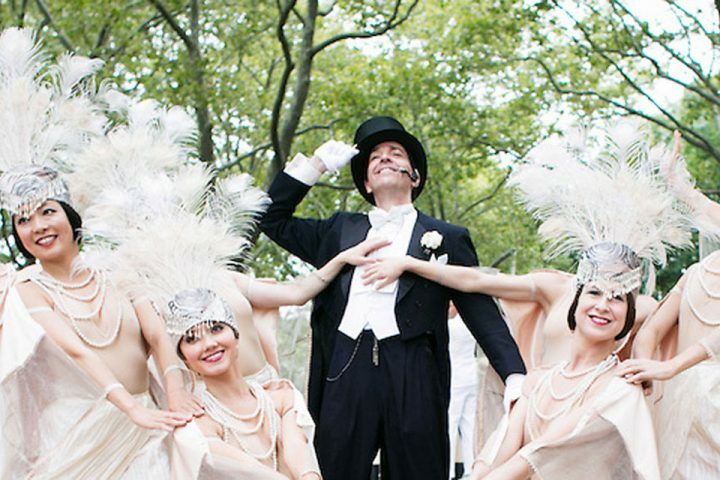 You – do bring friends and work up a costume or at least a fun hat to wear. 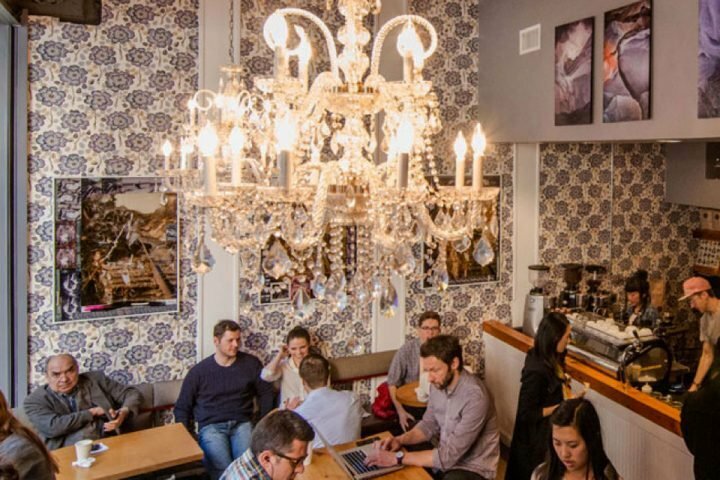 Part of loving the city you live or work in is making Favorite Finds of your own and adding them to your annual list of traditions. 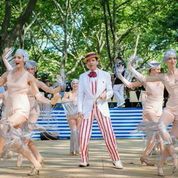 The Jazz Age Lawn Party will make the 1920’s feel real and alive, if only for an afternoon.